It improves the quality of productions. TIOCLASTER has a balanced relationship between microelements, reducing sugars, complex vitamin,protein with thyme oil and salicylic acid. 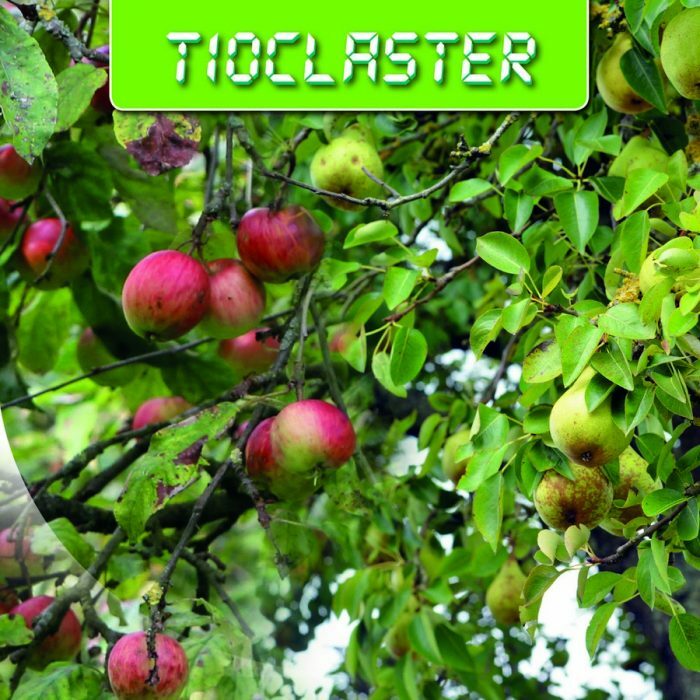 TIOCLASTER has important vasodilatory activity for limiting the lymphatic flow interruption problems during physiological plants stress.